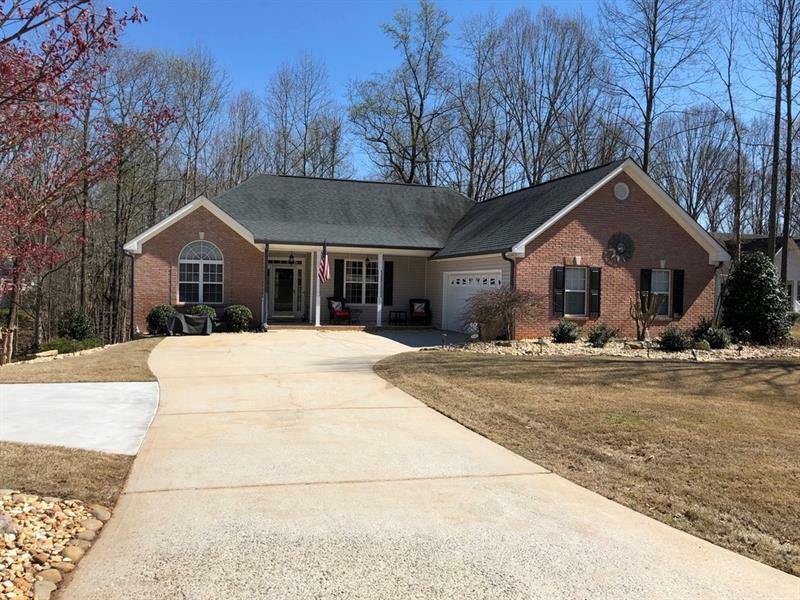 This is your home of Liberty Crest neighborhood in Braselton GA ,30517 – The place for all of your Liberty Crest homes for sale and Liberty Crest real estate needs. 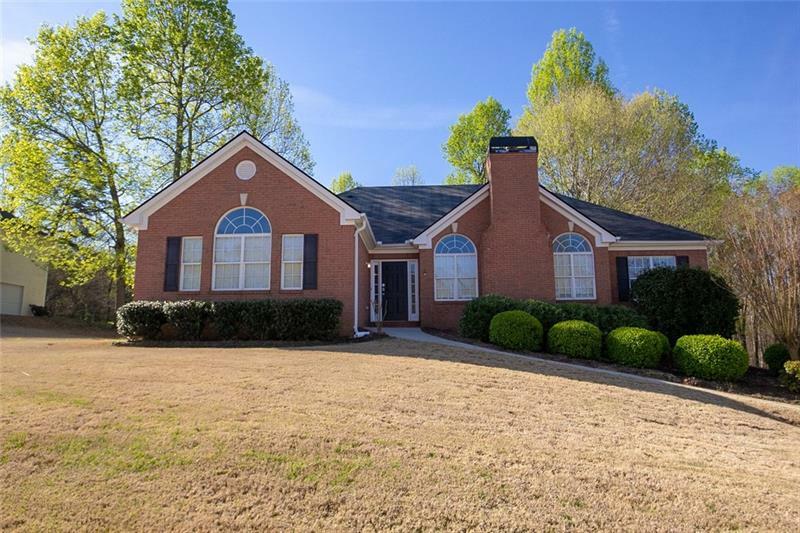 See all homes for sale in Liberty Crest including new listings and ones back on the market. Looking to sell your home in Liberty Crest? 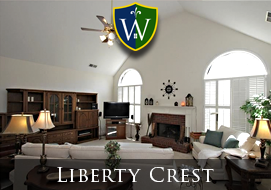 Click here: SELL my Liberty Crest Home. 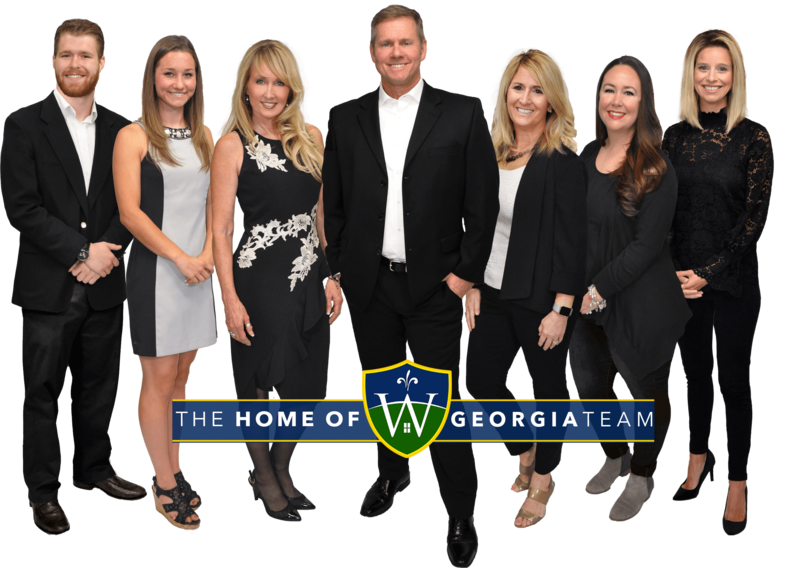 See other home of Braselton neighborhoods here!